Here are the before and after photos of the Roller Shutters. 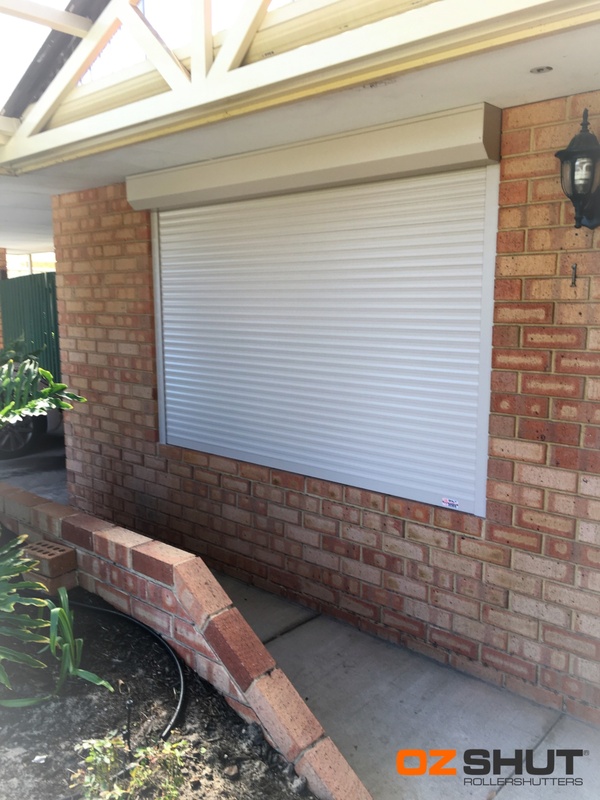 We were impressed and amazed at how quickly and efficiently the Roller Shutters were installed. So far we have been impressed at how dark they make the rooms as well has how they are able to keep the house cool. Thank you very much OzShut.